"One of the greatest responsibilities adults ever face is the protection of children under their care. That is a duty that falls heavily upon those who minister in the name of the Church because children are entrusted to us in so many ways – in schools, in religious education, in Scouting, on field trips and in sports. Parents have a right to expect that their children are as safe as humanly possible in all of these situations." Receive a Selection.com Background Check. Our first and foremost concern is for the safety of our children, and we cannot allow anyone who has not been through these processes to work with our children. 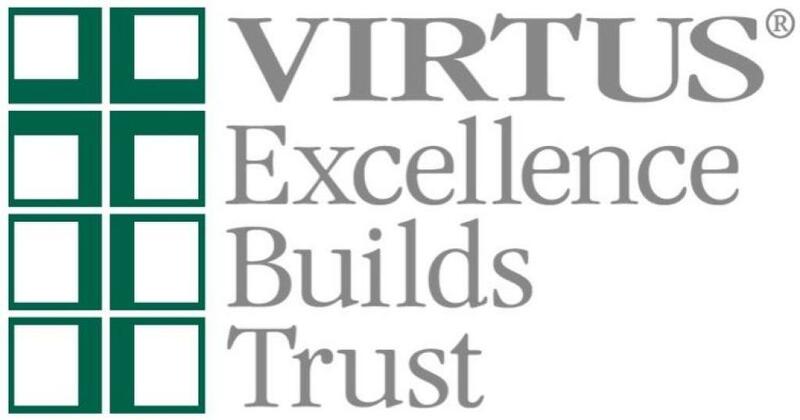 It can take 2-4 weeks to be fully set up with the VIRTUS account after attending the live training session. You can read the Archdiocese of Cincinnati's Decree on Child Protection HERE. Check out this helpful brochure HERE. All Our Lady of Victory VIRTUS Training Sessions are held in the Convocation Center Meeting Room at 6:30pm, unless otherwise stated. Classes last 3 hours and children are not permitted to attend. 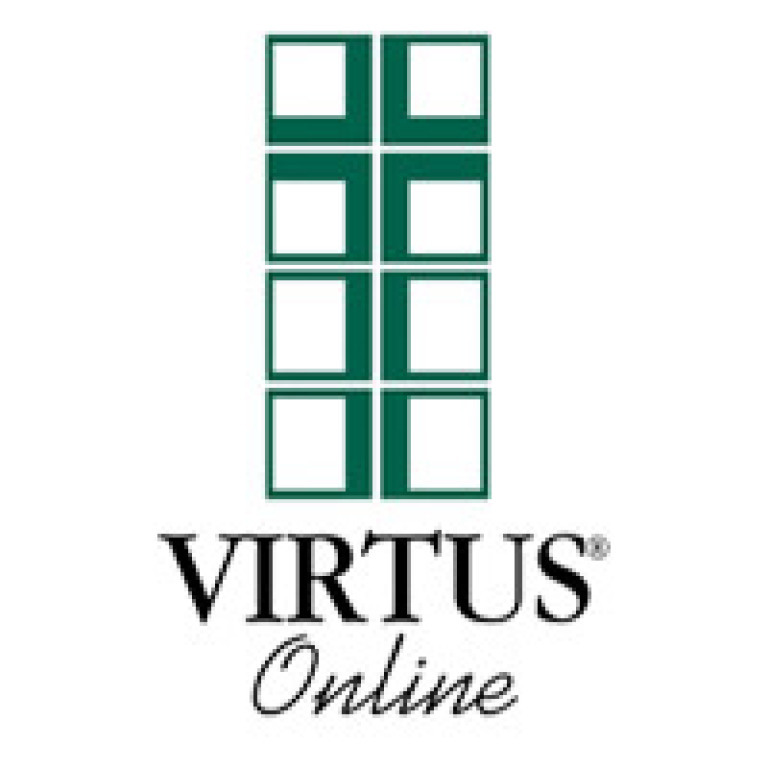 *To attend a session here at Victory, you still must register through the VIRTUS Online class list. If you are working or volunteering at Our Lady of Victory, please contact Randi Hom for a "Fastrax Token" to use as a pre-paid code for the online background check. Please obtain this code BEFORE registering for VIRTUS! The Charter for the Protection of Children and Young People is a comprehensive set of procedures established by the USCCB in June 2002 for addressing allegations of sexual abuse of minors by Catholic clergy. The Charter also includes guidelines for reconciliation, healing, accountability, and prevention of future acts of abuse. You can read about it HERE. 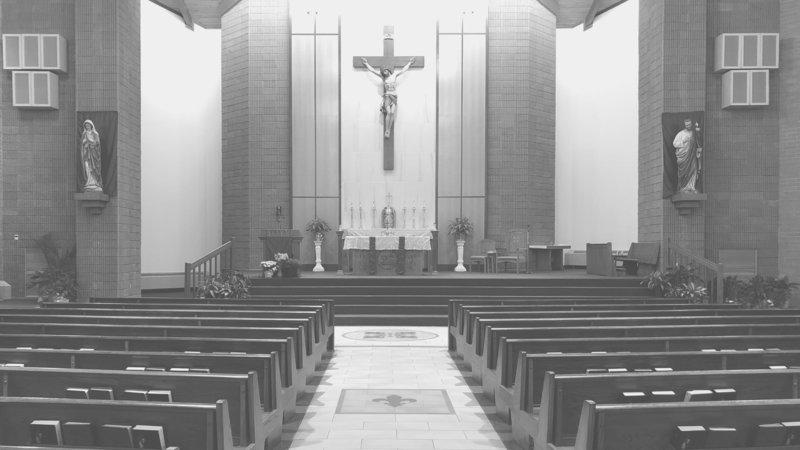 If you or someone you know has been abused at any time by an agent of the Archdiocese of Cincinnati (priest, deacon, employee or volunteer), the Archdiocese urges you to report the abuse to the Coordinator of Ministry to Survivors of Abuse, formally known as Victims’ Assistance Coordinator, of the Archdiocese at 513-421-3131 or 1-800-686-2724, as well as to the secular legal authorities.